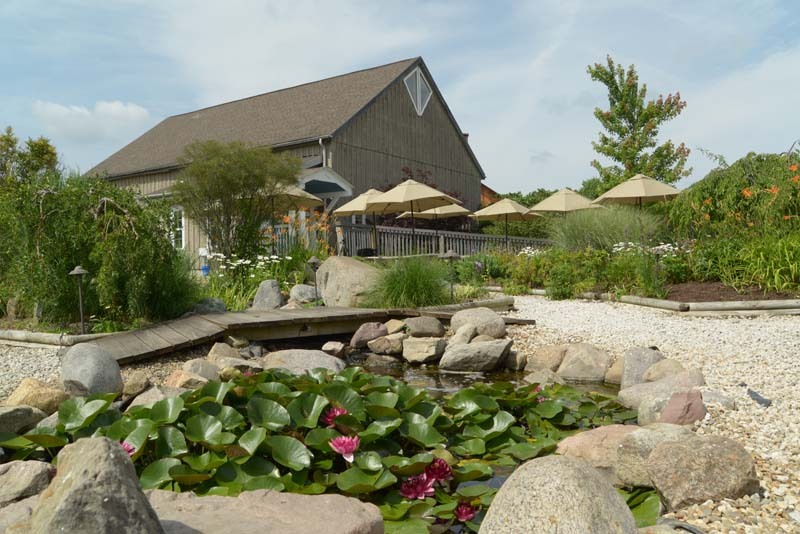 ﻿ Sarah's Vineyard Winery - Ohio. Find It Here. 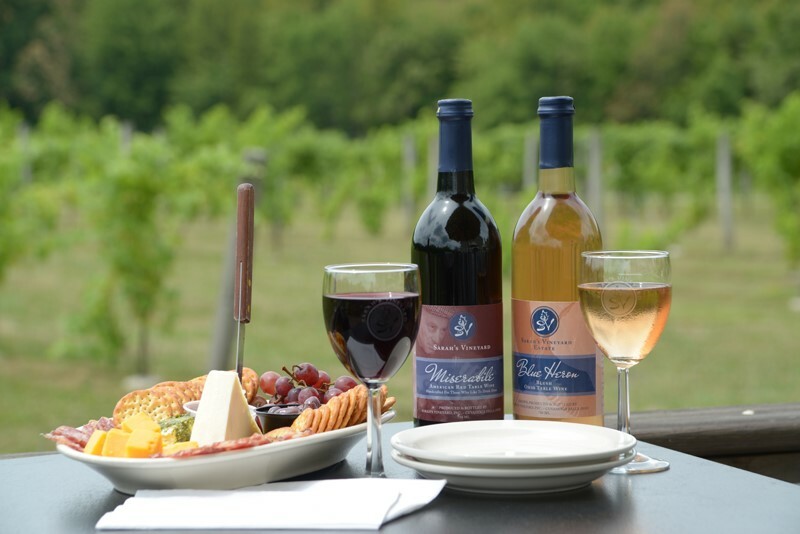 Sarah's Vineyard is a winery located in the Cuyahoga Valley National Park and part of the Countryside Conservancy. 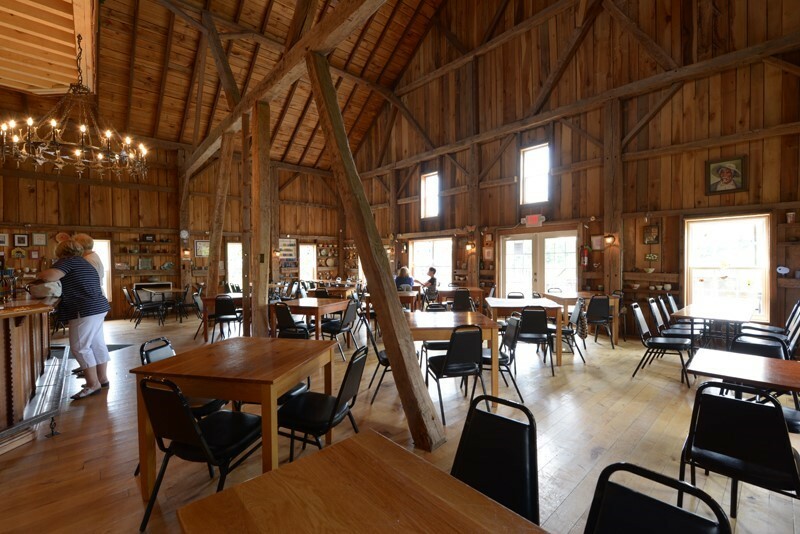 Constructed from a pre- Civil War barn, this winery boasts a rustic and relaxed environment. Offering plenty of outdoor seating including a large, covered patio with a 3-story stone fireplace. 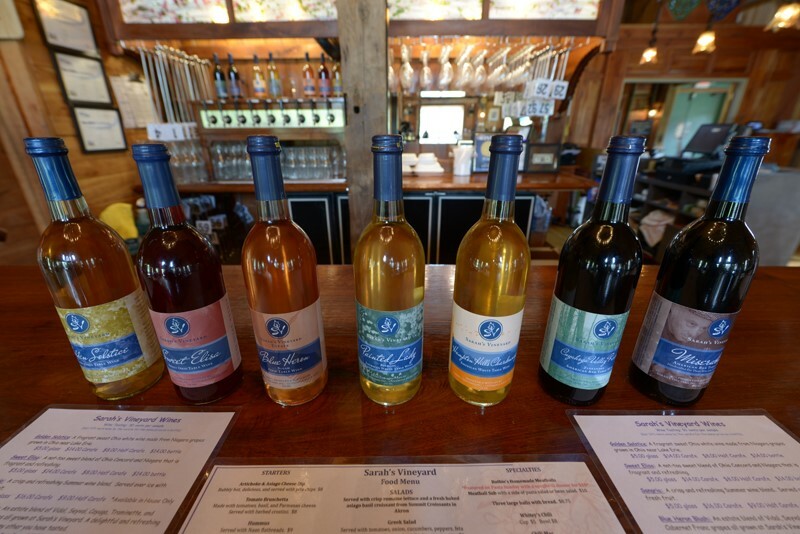 Winery and Tasting room are open year round! Daily menu offerings include many appetizers, a small selection of sandwiches and salads. 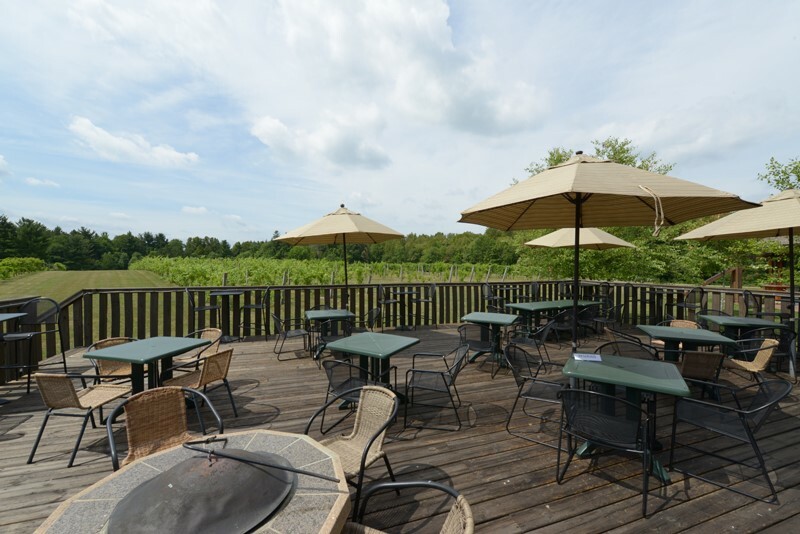 Sarah's Vineyard is known for their wood-fired pizzas which are offered in the evenings and all day on Sundays. 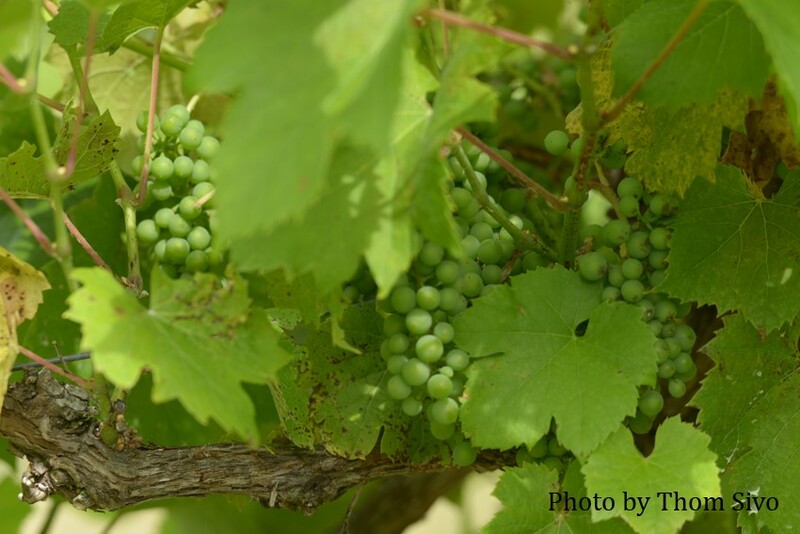 Visitors can experience wine tastings while chatting with bar staff. Sarah's Vineyard also features a small art gallery of pottery, glass ware, and unique gift items. While in the area, enjoy any of the nearby hiking trails that the Cuyahoga Valley National Park and Metro Parks offer! Several areas and neighborhoods nearby offer shopping as well.